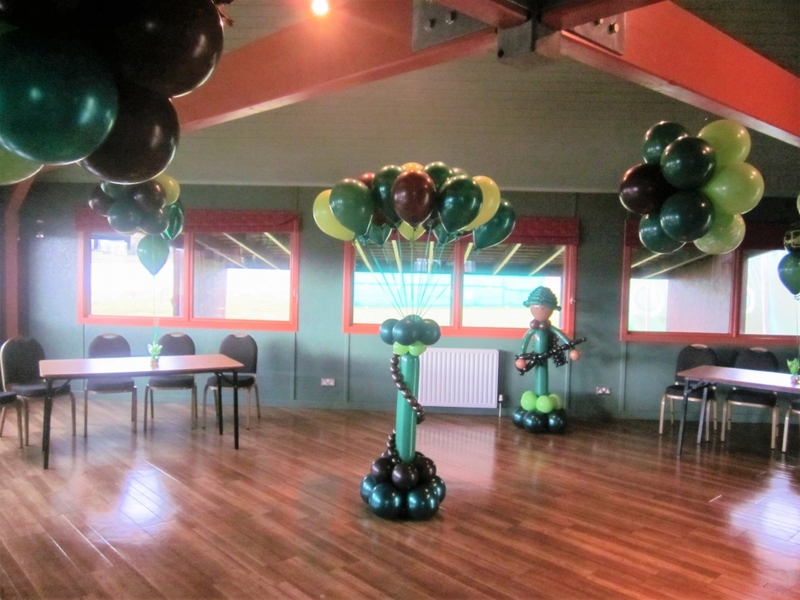 Throwing a party for your child? 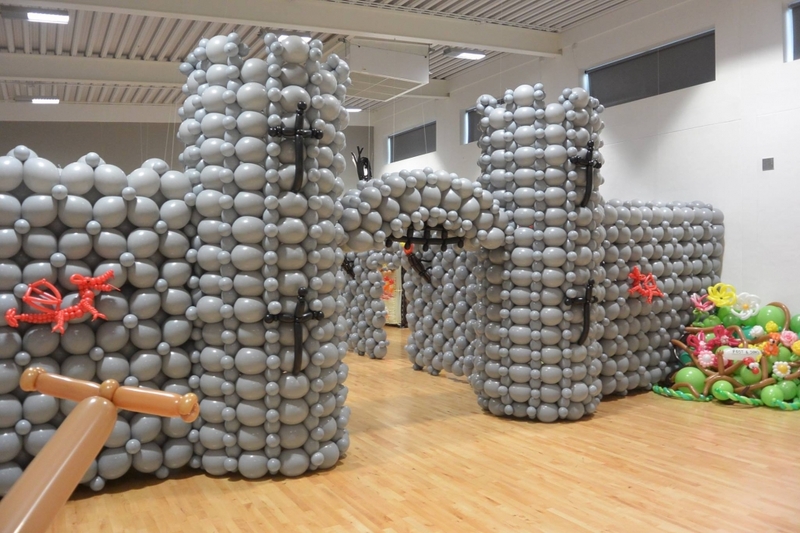 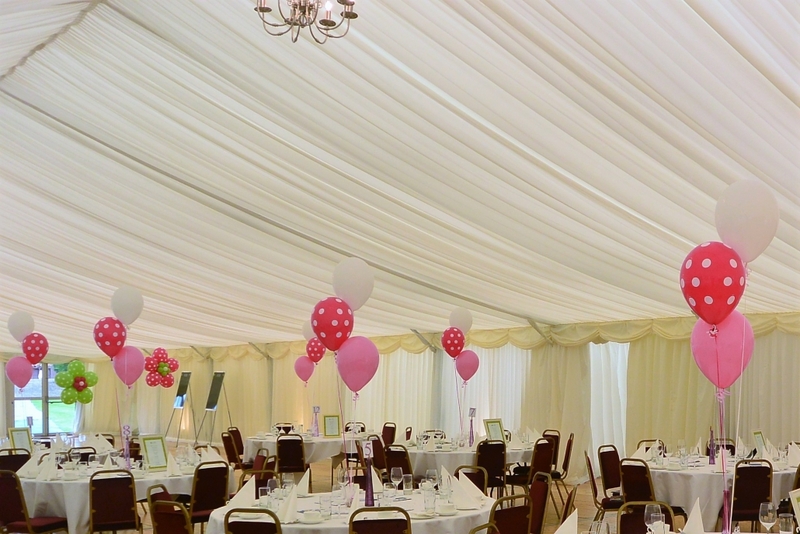 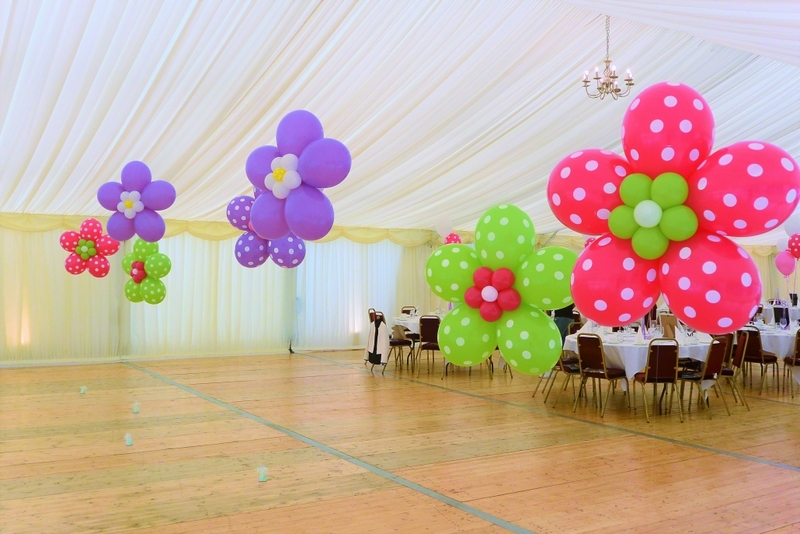 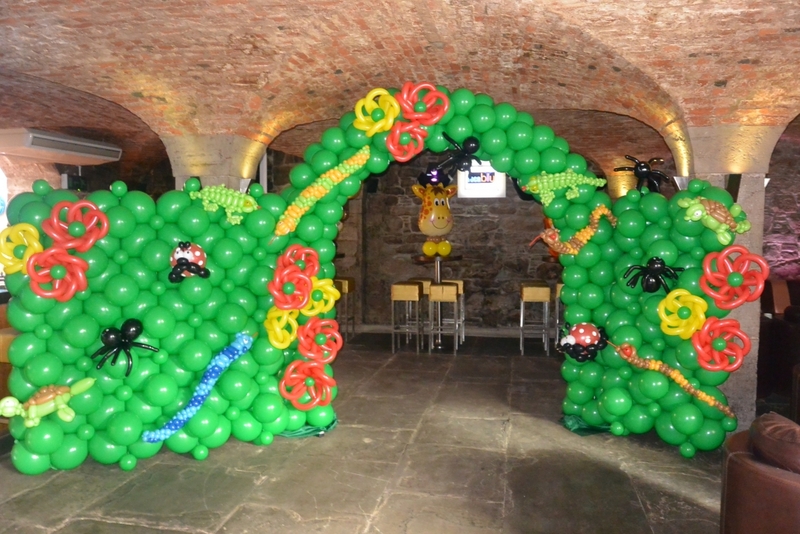 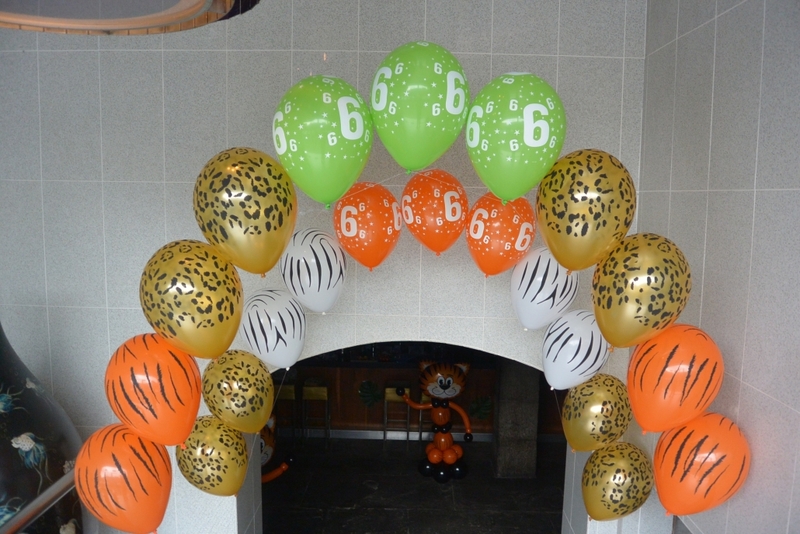 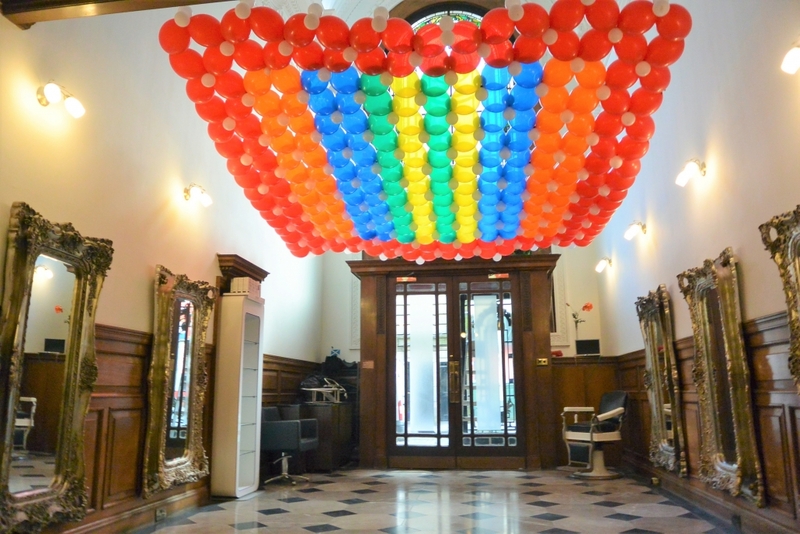 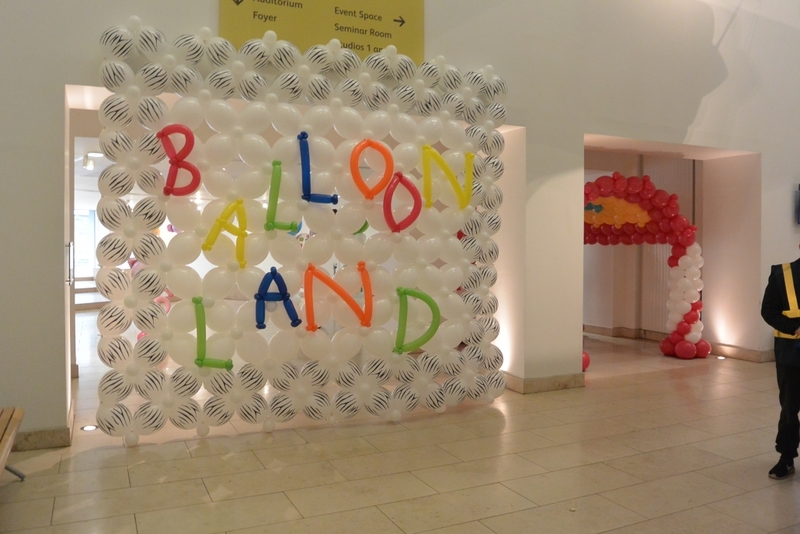 Give them a memorable occasion by adding lots of balloons!!! 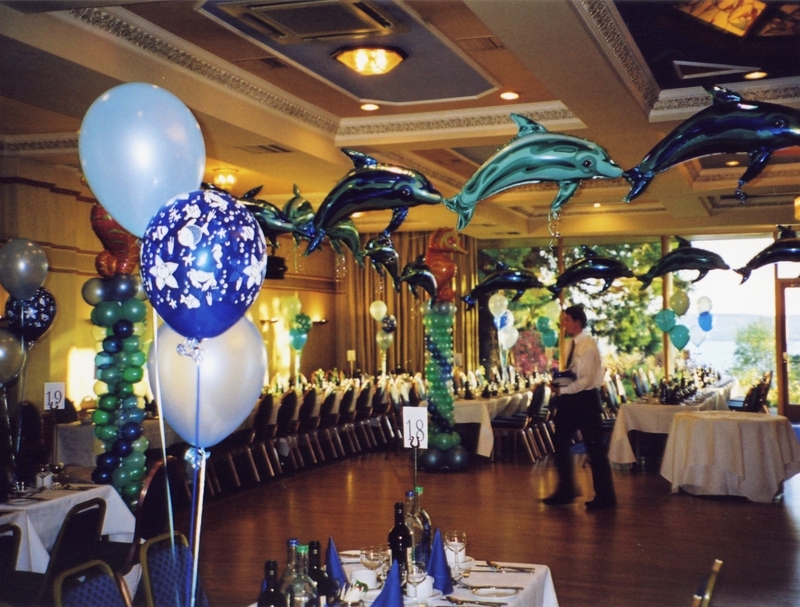 Whether a super hero, mermaid, unicorn or jungle themed party we can make sure it is magical. 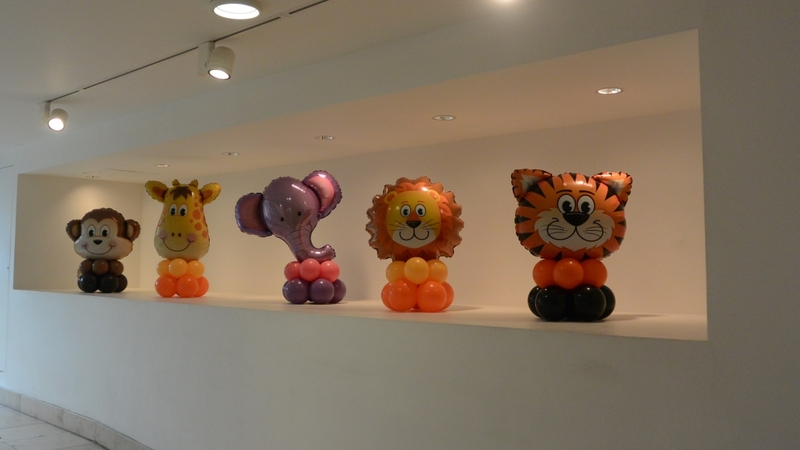 Want to make sure your party has a showstopper, why not add a life sized sculpture of your child’s favourite character?